Finding contract work ain&apos;t easy. There are literally hundreds of job sites and gig matching services out there. Some good some not so good. Today we sift through them and present you with our top 5 picks. 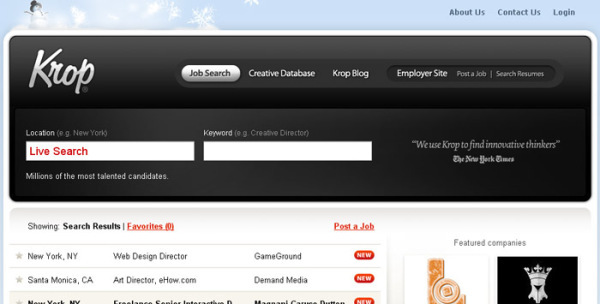 Krop is a job board specifically for creatives, you won&apos;t find any Oracle DBA jobs on it. What you will find is a good bevy of jobs from some serious companies like Disney, Facebook and Eventbrite. 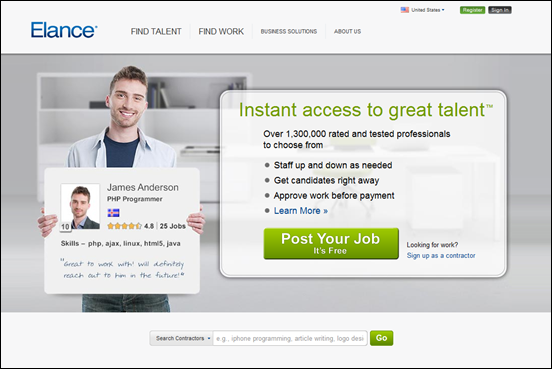 This is a great site for jobs based in the US and Canada. 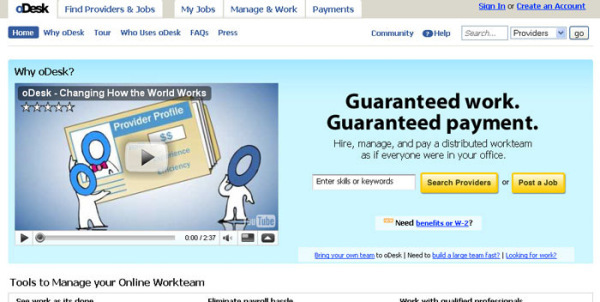 Odesk&apos;s claim to fame is the way it brokers deals between freelancers and clients. Once a deal is agreed upon Odesk takes over the rest. For the freelancesr, payment for the job is held in an account to prove the client can pay before work starts. 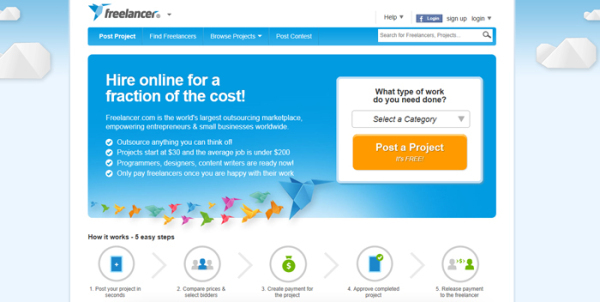 For the client, Odesk provides a screen capture tool that proves the work is being done. Lots of jobs on this site from all over the world. 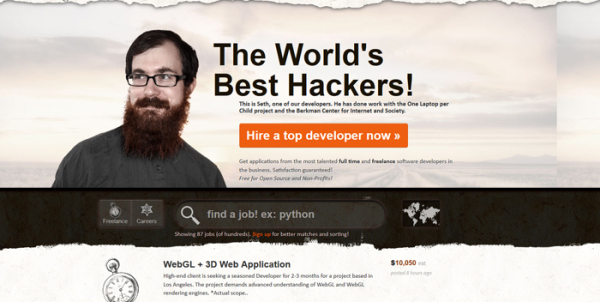 Gun.io bills itself as the job board for hackers, excuse me I mean haxors. All the jobs are open source with a clear dollar value attached to the gig. 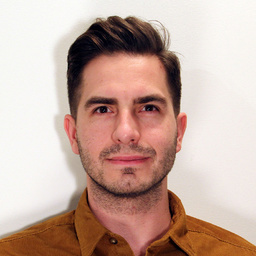 Freelancers can sign in with their Github accounts and search full time or freelance roles. Freelancer.com bills itself as the biggest freelance job board in the world and the way it&apos;s been gobbling up competitors like RenatACoder.com I wouldn&apos;t be surprised. At the time of writing this there were over 4.6 million projects posted with a total dollar value of 1.2 billion dollars. Adobe, Johnson&Johnson, Amazon and Walt Disney are some of eLances top clients. Much like Odesk the site provides a safe portal for both the client and freelancer to conduct business. Money is held in escrow and clients can rate the contractor after the job is done. At the time of writing this there were over 92K jobs posted.